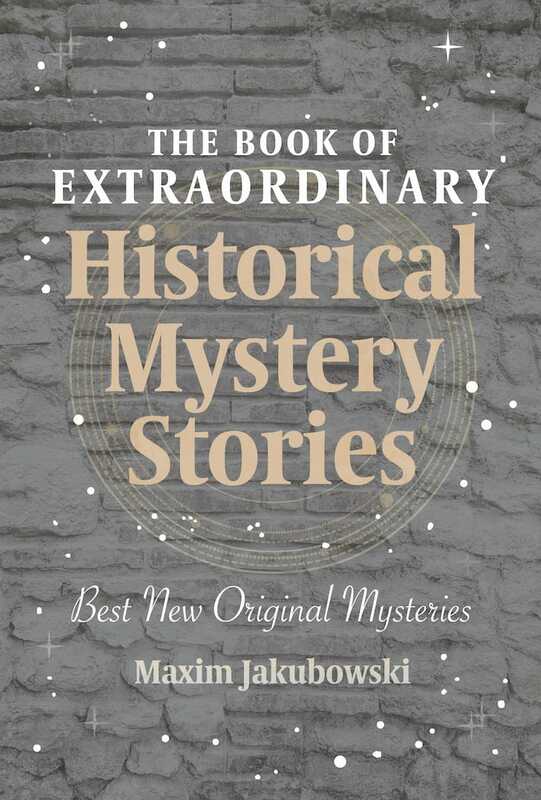 On the short story front, I have the following tales appearing over the course of the next few months: “The First Locked Room” in Maxim Jakubowski’s Historical Mystery Stories; “The Mystery of the Missing Vermeer” in Maxim’s Amateur Sleuths and Private Eyes; and “Panspermia High” in Albedo One 49 (or 50). The following stories, “Dimensions of Deceit”, “Going”, “Conway and the Almarans,” will be appearing in my collection, The Ice Garden and other stories, PS Publishing. “Zarla’s World” will appear in The Disciples of Apollo: the Best of Eric Brown, PS Publishing.